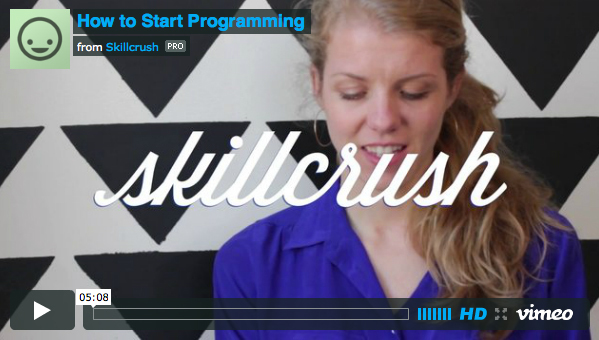 One of the questions we get most frequently here at Skillcrush is the BIG: “How do I get started? ?” question. How do I get started in tech, coding, web design? You name it, we get. Now the question may be simple, but the answer rarely is. 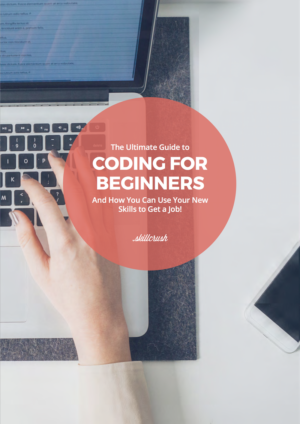 Today we are going to tackle how to get started programming. As a special bonus, we have made our practice file available for download, here.